When you plan to rent a Rolls-Royce, you really require that the place you are traveling to fits the car’s beauty and power. 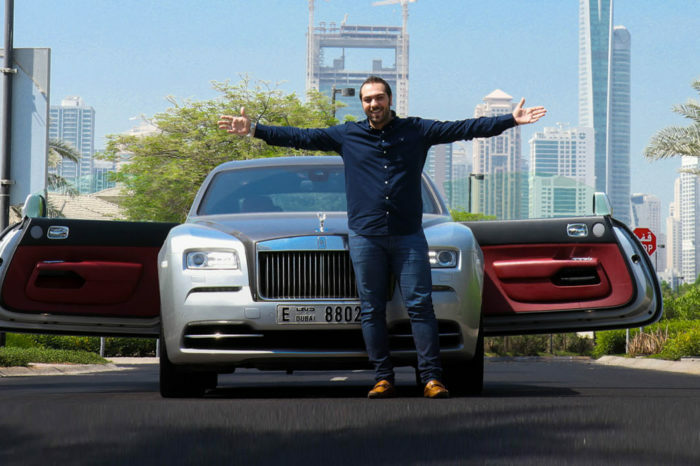 In Dubai, you find that the “scene” is right for your Rolls-Royce – the beauty of streets and civilized scenes, the elegant of Dubai places, the powerful and magnificent of Burj Khalifa, compliment perfectly your road with Rolls-Royce from Be VIP luxury car rental in Dubai. 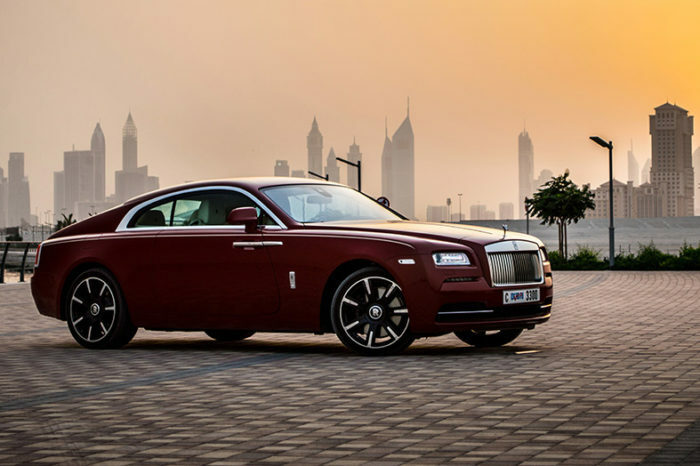 You can rent a Rolls-Royce Wraith from Be VIP luxury car rental in Dubai to drive an impressive and powerful luxury sports coupe or for the most luxurious executive saloons on the road a Rolls-Royce Ghost will be the best choice for you. 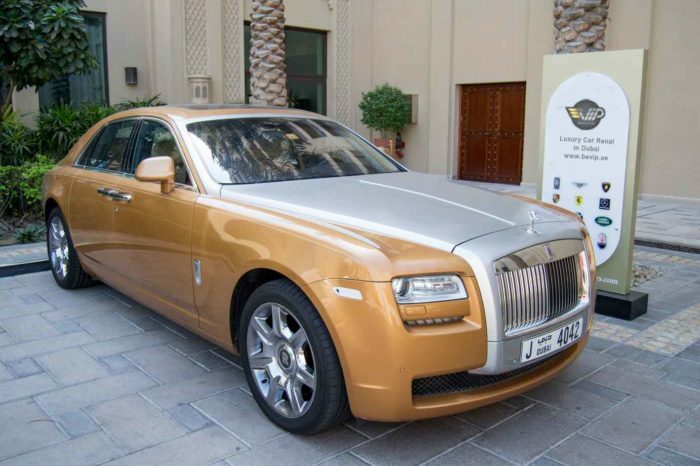 A true luxury tour, renting a Rolls-Royce will set you miles apart from the crowd. A Rolls-Royce is instantly recognizable, and has become synonymous with success, excellence, aristocracy and prestige. You may want to rent a Rolls-Royce for the unique experience, or to make an unmistakable statement at a business meeting. A Rolls-Royce is also an extremely popular choice as a wedding car rental.